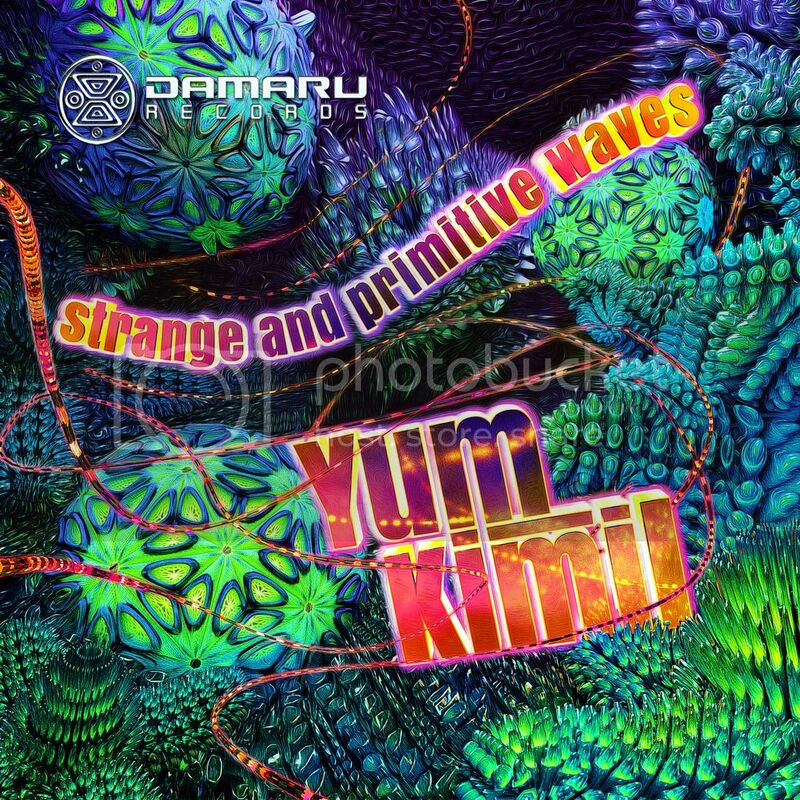 Damaru Records is pleased to present “Strange and Primitive Waves by Yum Kimil. Four powerful tracks with lines under heavy and psychedelic structure of 180 to 195bpm. High energy for the dancefloor!